In The Kliq: Hey Mickie! Bimbo Jimbo and Baby Huey are back with their 3rd bonus episode of the week on their road to WrestleMania! Today they talked with WWE AND country music superstar, Mickie James! 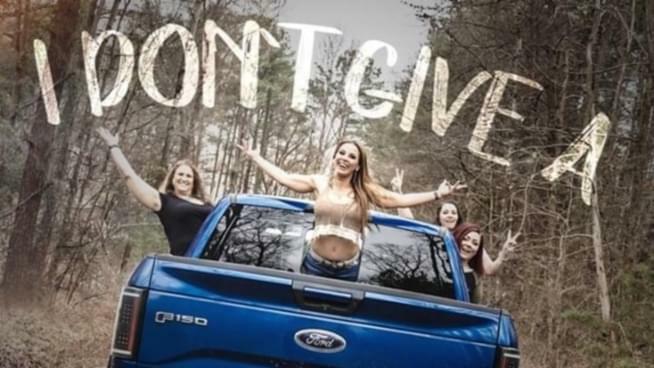 Mickie James‘ new single “I Don’t Give A” will be released on Monday, April 1st. Listen to Mickie James on Spotify by clicking here. Check out Mickie James on iTunes by clicking here.